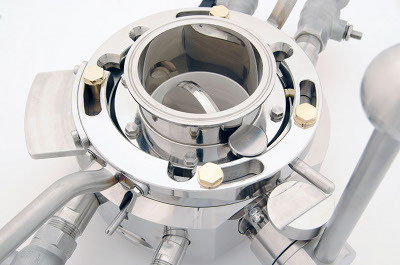 ChargePoint Technology, a UK developer of split valve technologies, has relocated to a new multi-million pound production facility following a rise in sales of its revolutionary bio-technology. 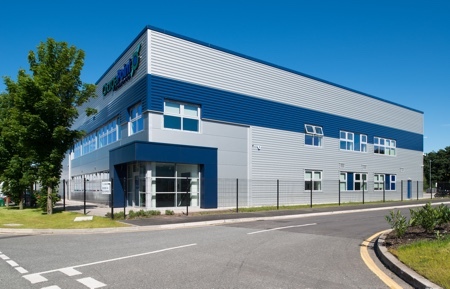 The firm says the decision to relocate to larger premises in Speke, Liverpool, will enable it to compete more effectively in the growing aseptic bio-pharma market. ChargePoint’s new 27,000 ft2 facility includes production and office space. It has been fitted out with technology worth more than £1 million to manufacture the devices that are transforming the way medicines and vaccines are processed, the firm said. 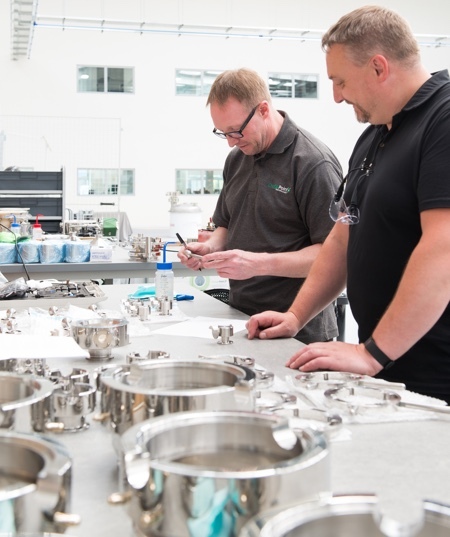 Within the building there is also a dedicated space for product demonstrations, training and customer visits, and the company will be installing cleanrooms for future product assembly and testing. 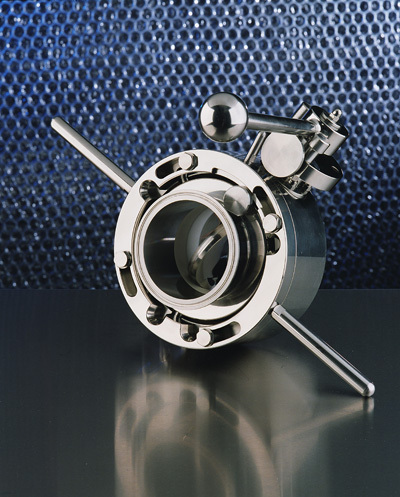 The company is currently the number two containment valves manufacturer in the world. It has a 16% market share and is investing in product development to become the major player for the technology, which is used for transferring raw materials safely and efficiently. 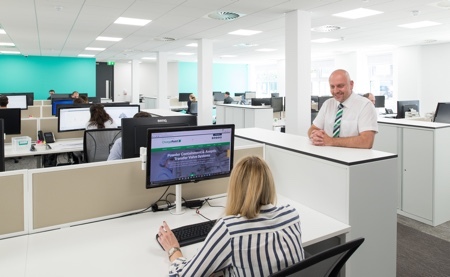 Managing Director Chris Eccles said the move is in line with ChargePoint's growth and its ambition and drive to offer the highest quality products for sectors that need to use containment transfers. 'We have invested in state-of-the art technology to improve our unique and progressive devices and this commitment will be evident in the technology in development at present,' he said. Eccles added: 'The first quarter of 2016 showed phenomenal growth for the company and we have adapted to the demand around the world for our products. 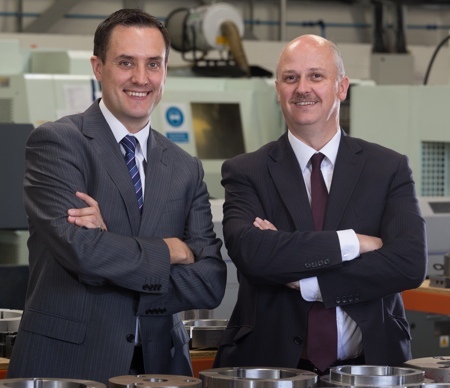 'We want to show the world that we are a high precision manufacturing company surrounded by a cluster of world leading biopharma businesses in Speke and are now targeting an even larger market share. 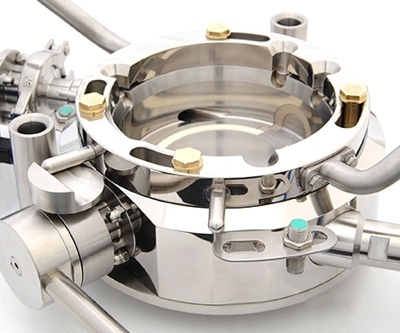 The AseptiSafe valve, launched in 2015, destroys sources of contamination using hydrogen peroxide in a device that is the size of a dinner plate. It removes the need for a large-scale Grade A cleanroom, where workers have to wear protective clothing and ensure every surface is contaminant free. Asia’s ambitions to become the major player in the global pharma industry has increased demand for the AseptiSafe valve and ChargePoint has recorded a bumper year for sales so far. 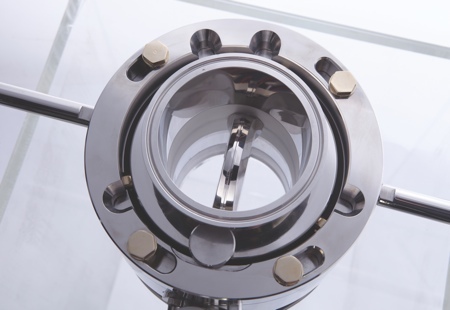 The AseptiSafe and high containment PharmaSafe Pro valves accounted for a 386% increase in sales in China. ChargePoint attributes this to the Chinese industry making the contained transfer of ingredients used for manufacturing drugs a priority so that it complies with US FDA regulations. The firm has also seen 150% growth in new equipment sales in Asia. There has also been a significant 113% rise in sales across ChargePoint's global territories, including North America, Europe and India. In addition, Japan and Singapore are continuing to expand their pharma and bio pharma facilities and ChargePoint has seen an overall growth of 163% in the first quarter of 2016. In 2015, global sales saw a 20% increase over 2014 at £8.09 billion, with export markets accounting for 79% of turnover.